You've heard us talk about networking quite a bit here on ConnectBGS, and for good reason; it's one of the most important skills you need for a successful career. It's also a huge focus of our annual Global Leadership Summit (GLS), which brings students together from all over the world to develop real-world business skills, make connections and plan for their future. But there are awesome opportunities that many students don't even consider. The job opportunities through our sponsors. If you've attended a GLS before, you know we have dedicated conference space for sponsors; we always have booths with representatives from international corporations, like GEICO. And they aren't there to give you a discount on your car insurance; they're hiring. 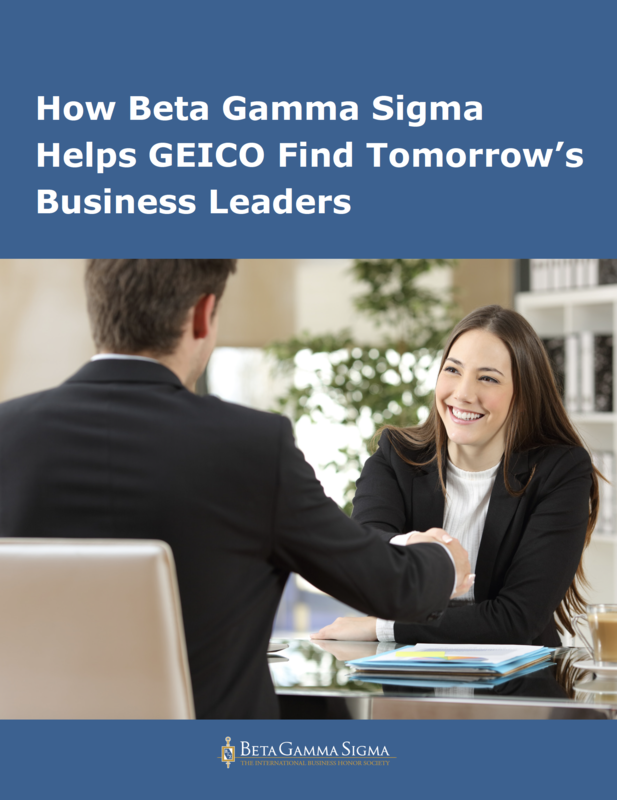 Check out our new case study and learn how you could find your next big job at the Global Leadership Summit. Read it here!